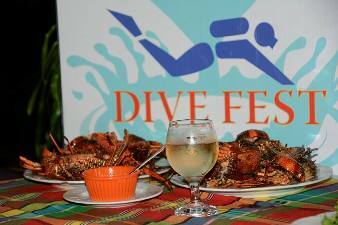 Dominica's Dive Fest is the longest running scuba dive and water-sport festival in the Caribbean! Each year we connect with fellow divers and water lovers on the Nature Isle, as children and adults from around the world come together to share in our celebration of love for the sea, ocean reefs, scuba diving, snorkeling and more. 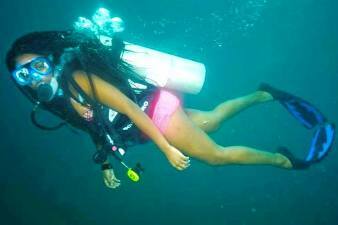 Our mission is to educate the local public, island visitors tourists, and especially young people, about scuba diving and the wondrous waters surrounding the Common Wealth of Dominica. 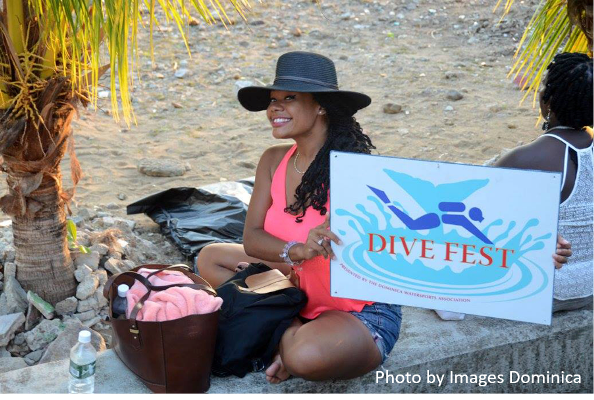 Events during our week-long festival consist of free or reduced rate program opportunities including: Discover Scuba, Discover Scuba Diving and Discover Snorkeling. 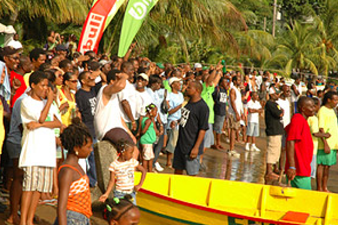 We also offer educational programs related to marine environment and conservation, whale-watching tours, turtle observation, beach Bar-B-Qs, greet-and-meets and more... plus, our famous Kubuli Canoe Race. Discover Your Adventure On Dominica! Discover the Nature Island of the Caribbean. Come Play, Learn & Celebrate With Us! Everyone is Welcome!